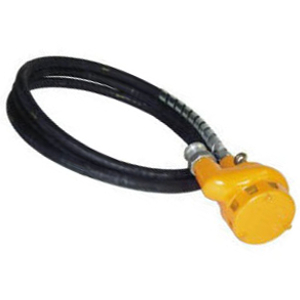 A petrol powered drive motor. 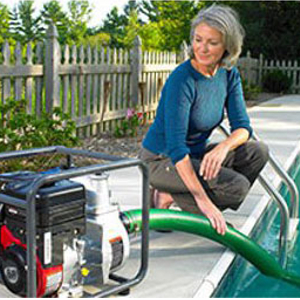 A portable pump powered by a flexible drive motor. 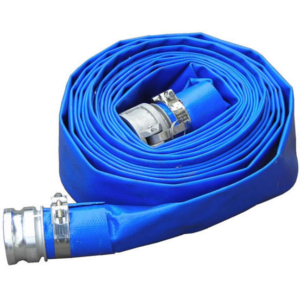 A convenient high volume hose. 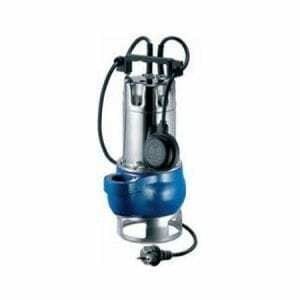 A lightweight portable submersible pump. 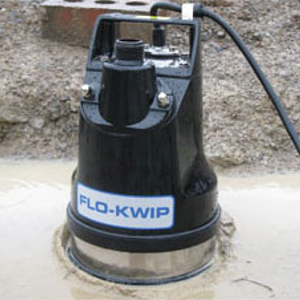 A lightweight portable fully submersible electric pump. 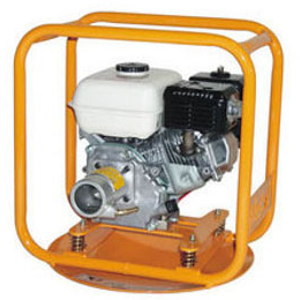 A petrol powered high flow pump.